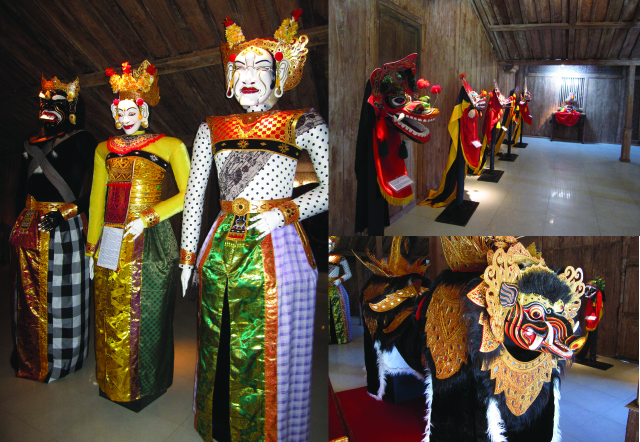 The Setia Darma House of Masks and Puppets is one of those places I wish I had known earlier so I could have recommended visiting friends and family to check it out when they were here. This is a destination not to be missed if you are in Ubud area. 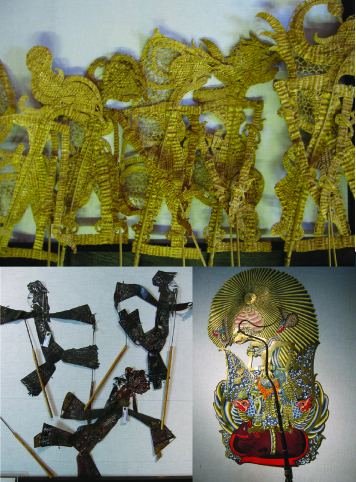 It houses a very large collection of Asian masks and puppets, boasting about 5900 pieces in its collection, some from as far as Italy and African countries. It is located in the Balinese village of Kemenuh known for its tradition of mask-making and performances with masks. The Setia Darma is not like conventional museums; it is a private collection and personal passion of Hadi Sunyoto, a Jakarta businessman of Chinese descent (the topic of Chinese heritage always comes up when the person I am talking to realizes that I am Chinese-Indonesian–it’s a minority thing) who comes at least once a month to the museum he’s funded, or so the staff says. Sunyoto is lucky to have the help of an amazing trustee and curator, Prayitno, who has done a terrific job in collecting the pieces and educating the public about them. Watch Prayitno show you a tour of the premises here. Compared to other Indonesian museums I have been to, this by far had the most sensibly organized collection and the most well thought-out presentation. The exhibit is always free of charge for visitors, though donations are most certainly welcome. 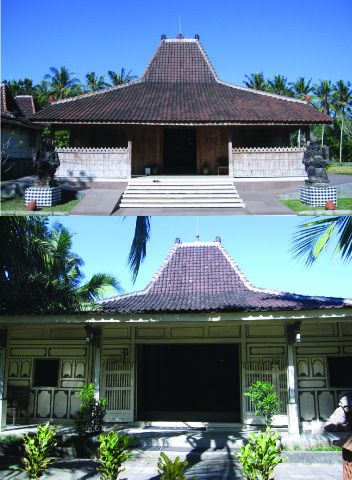 There are five antique Javanese joglo (wooden houses made of teak), in which the collection is displayed, all of different styles that originated from various parts of Java. However, these houses only take up a small portion of the museum’s entire ten-thousand square meter premises. I came impromptu by myself at the last hour of the museum’s operational hours, so I walked around on my own while the staff was basically nowhere to be seen until they were about ready to close up. If I had to guess, they were probably busy with the gargantuan task of garden upkeep…ten-thousand square meter is no joke! 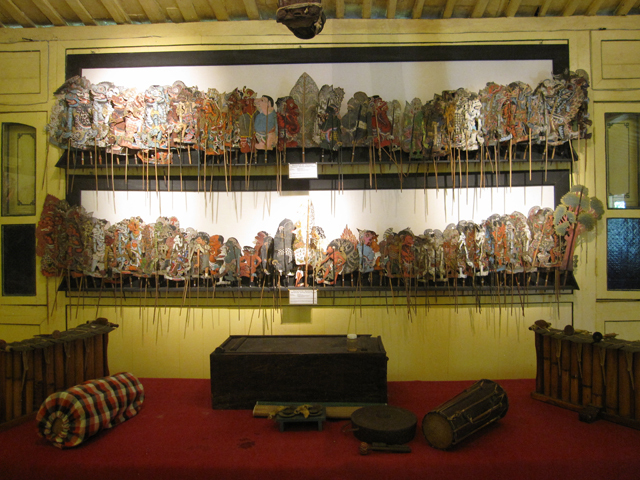 Because I don’t know much at all about Indonesian arts, let alone about its (unfortunately dying) cultural performances involving storytelling through mask and puppets, I plan to come back for a guided tour with the museum director. What I did learn from my first visit is that Indonesia’s history of masks and puppetry is rich and colorful, with a unique style for every region and a complex story behind the beautiful craftsmanship. 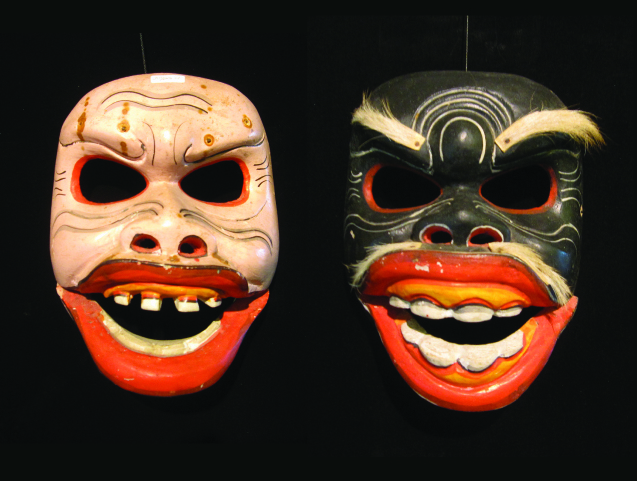 I love that the masks capture such pinpoint human emotions, and having seen some ceremonial dances performed in Balinese temples during which similar masks are worn, I could vividly imagine these masks coming to life in performances. For a better intro, best to consult this article, this one, and this from Jakarta Post from which I learned many new things not only just about the Setia Darma House of Masks and Puppets, but also about Indonesia’s culture of storytelling and social commentary through creative performances, remnants of which are rare these days. One last note before the pictures is that many pieces in the collection, including the different joglo in which they are housed, are over one hundred years old. The old age and mystique of these items without a doubt gives the the place an enigmatic air–what others have interpreted as spirits inhabiting the place. I wouldn’t be surprised if there are! Indonesia is full of spectral phenomena and eerie presence. Even my own house in Jakarta is said by some to be a place with supernatural energy, because of my father’s modest collection of antique statues and keris. Perhaps that’s why I felt so familiar and at ease as soon as I stepped into the first joglo (oh hi there, long-time spirit friends!). 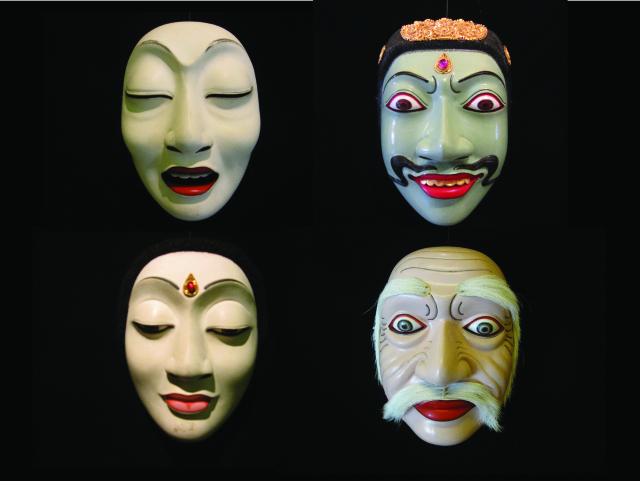 For more information about the Setia Darma House of Masks and Puppets, visit their website. This entry was posted in Bali, Explore and tagged Hadi Sunyoto, House of Masks and Puppets, Indonesian masks, Indonesian wayang, Prayitno, setia darma, ubud museum, Wayang. Next time…in October?? Think about it!